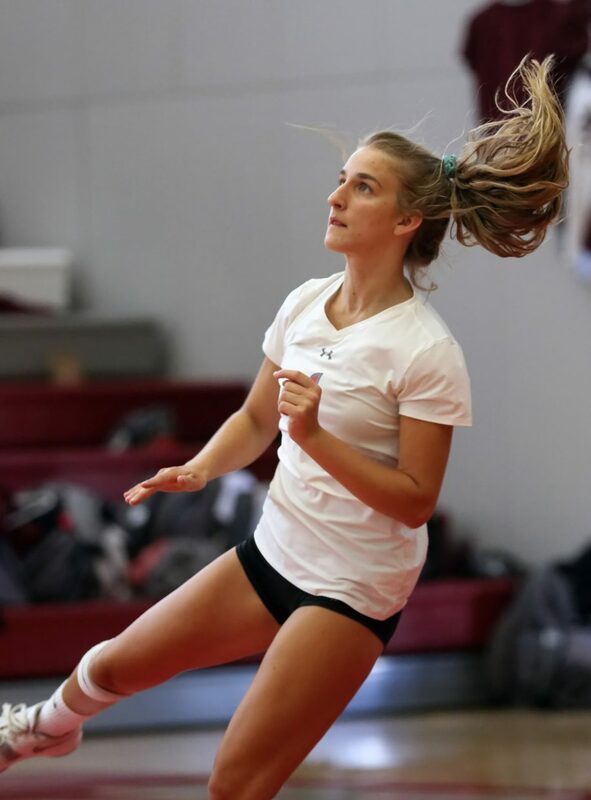 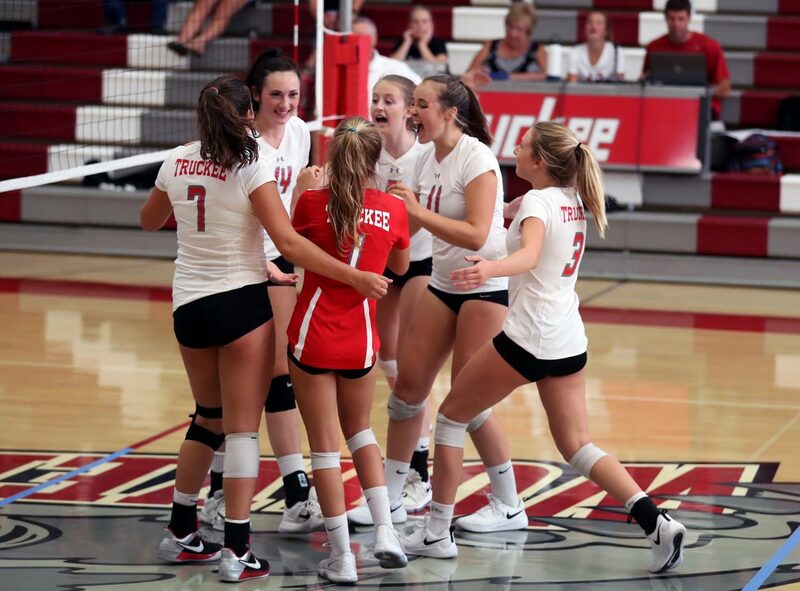 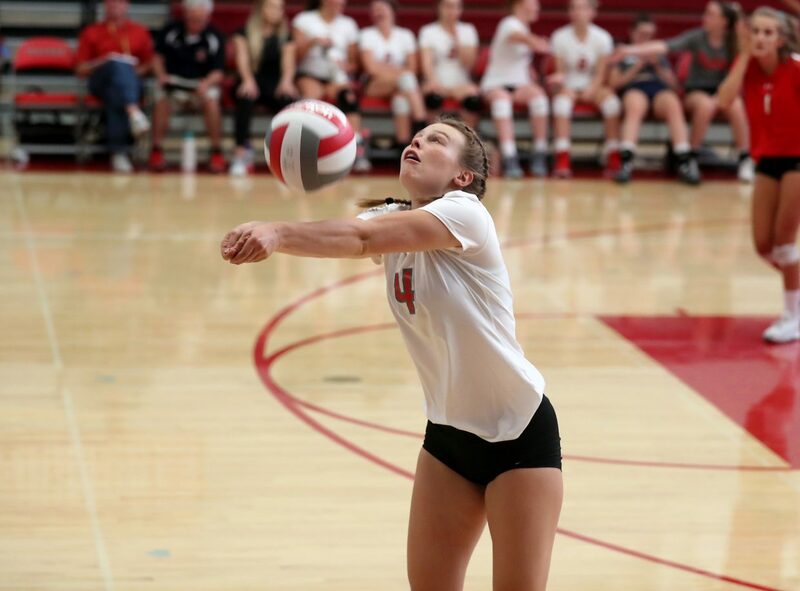 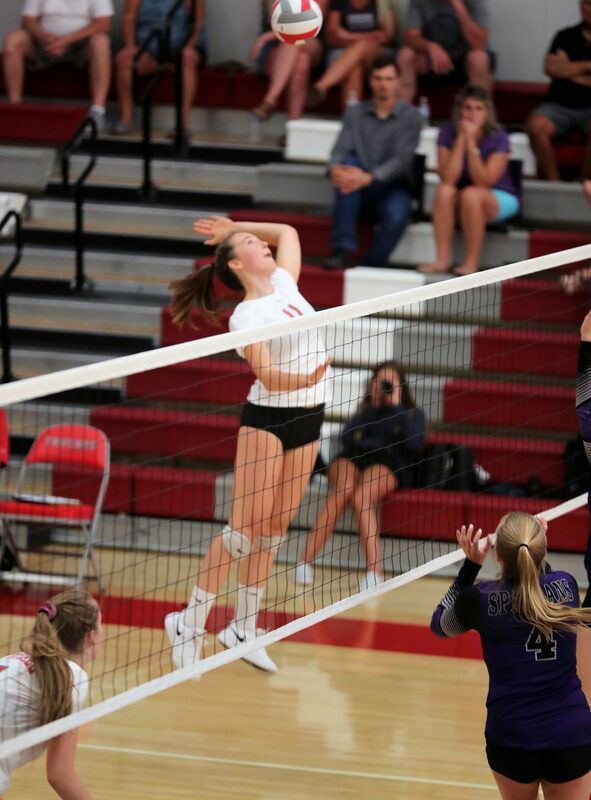 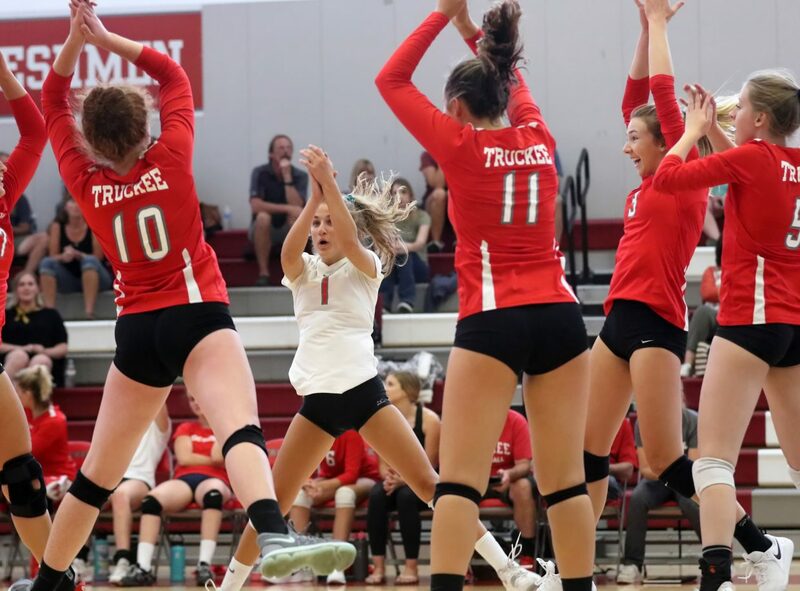 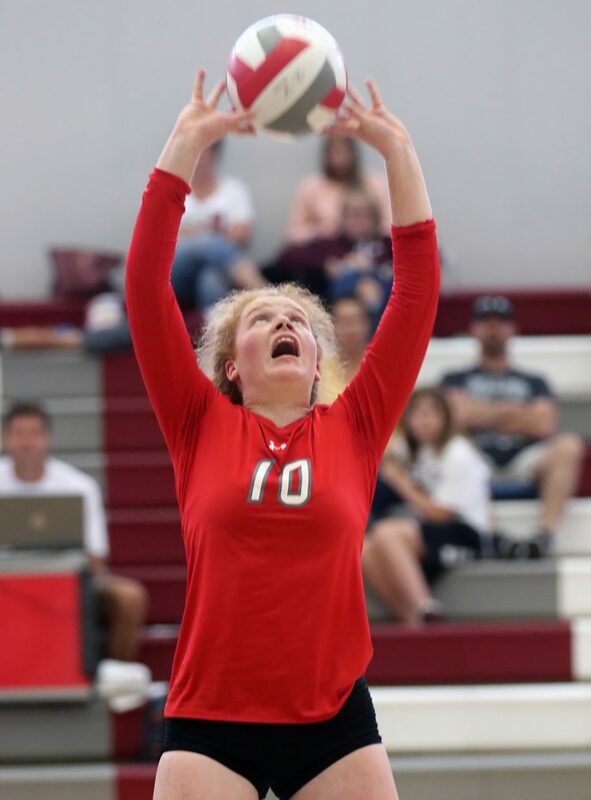 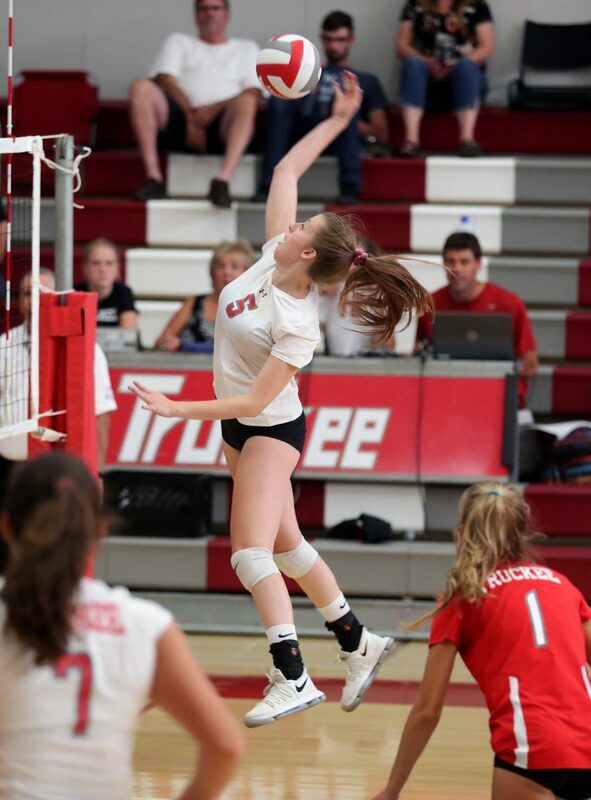 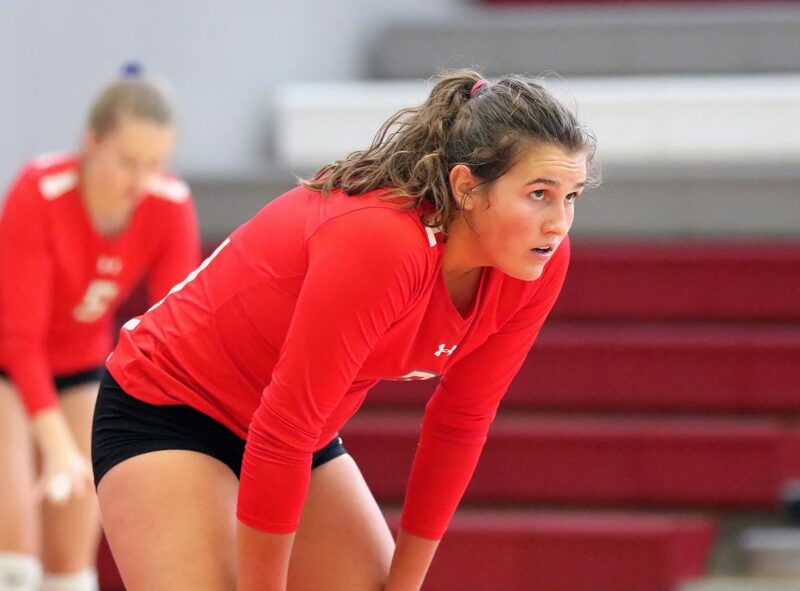 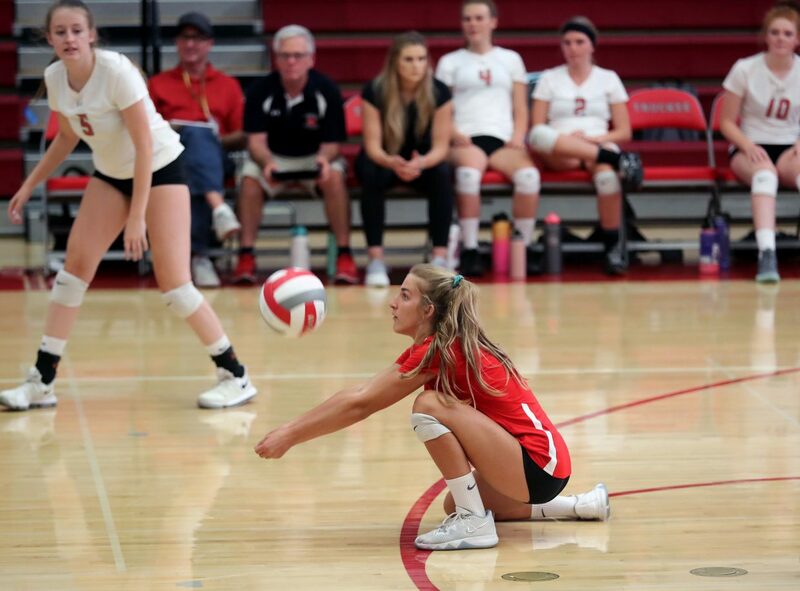 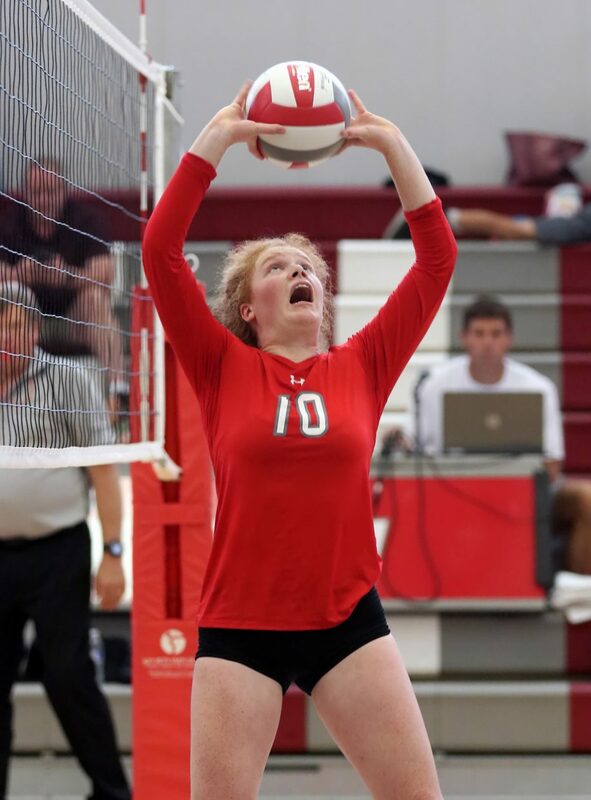 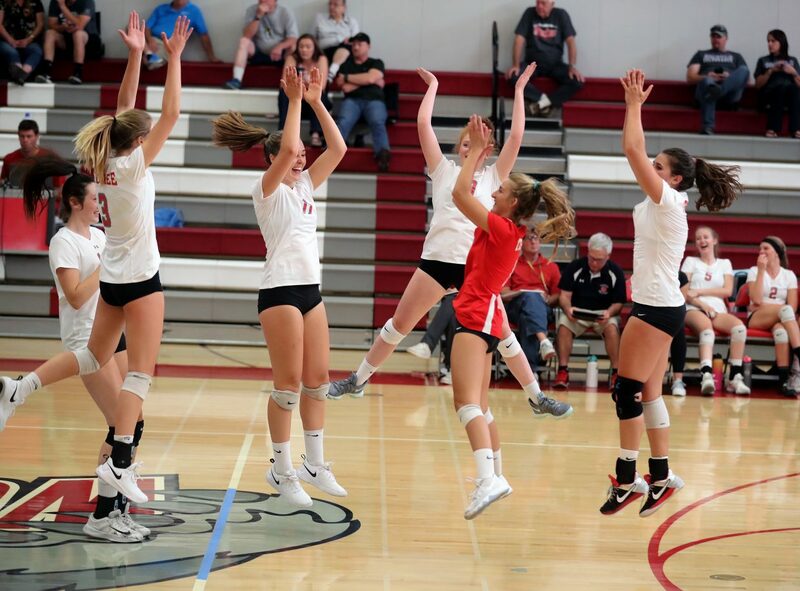 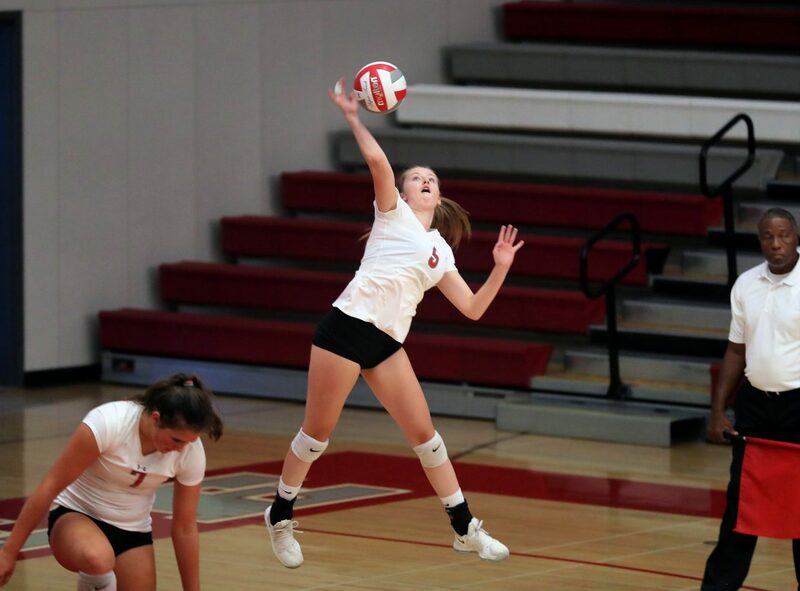 Truckee’s volleyball team sent a message to the rest of Class 3A this past weekend, taking down two of the Northern League’s best teams in dominant fashion. 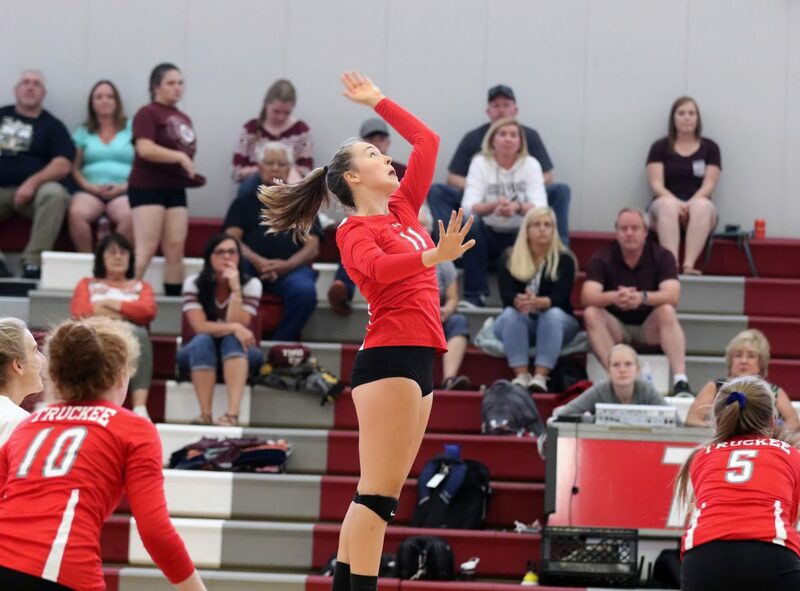 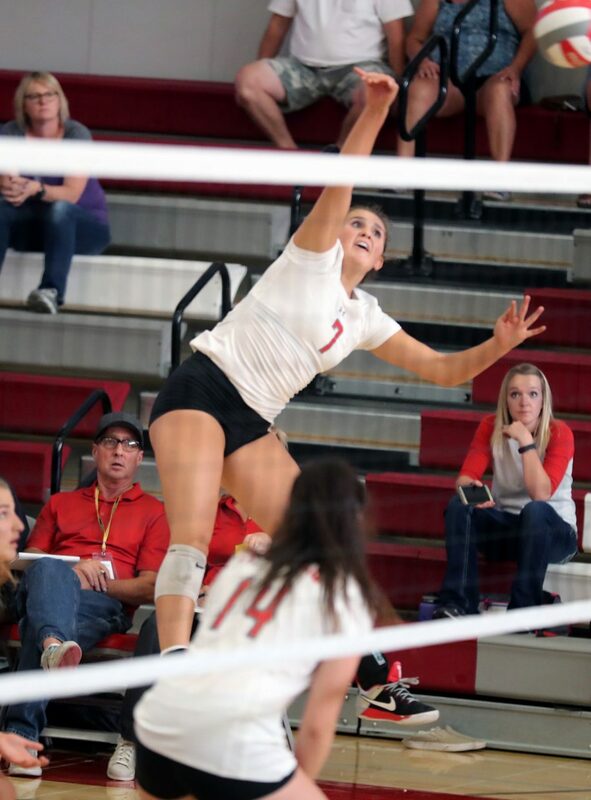 The Lady Wolverines staked their claim as the division’s best squad, and moved into first place in the league stands behind impressive wins in straight sets against Spring Creek and Elko. 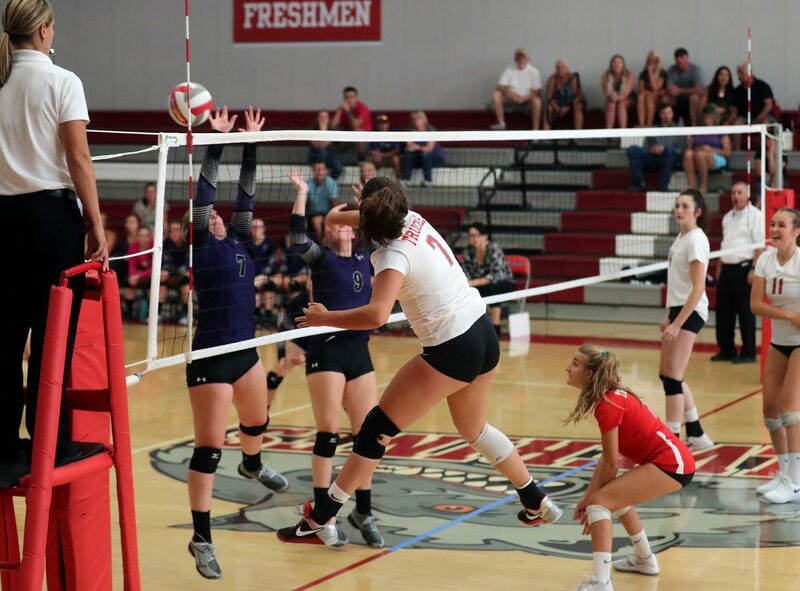 Truckee (9-4, 5-0 Northern League) played host to Spring Creek (3-3, 3-1 Northern League) on Friday, Sept. 7, and cruised to victory, 25-12, 25-11, 25-12. 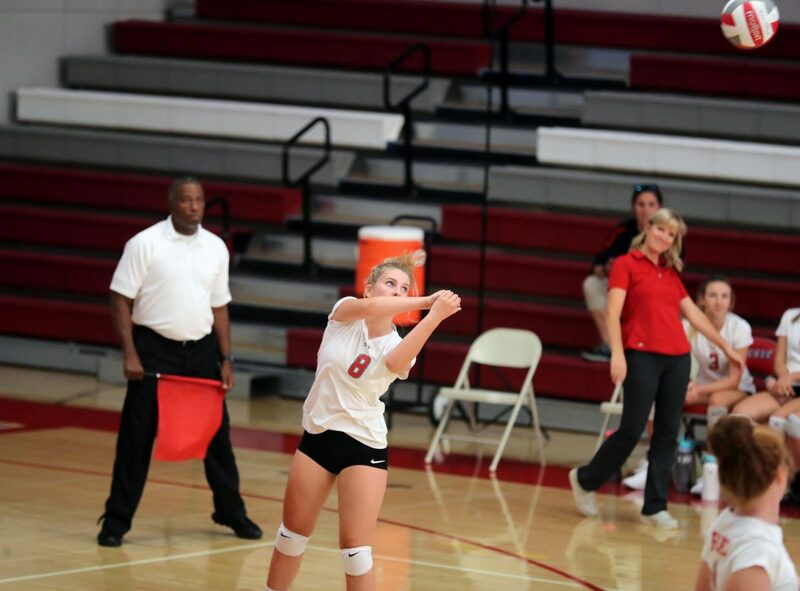 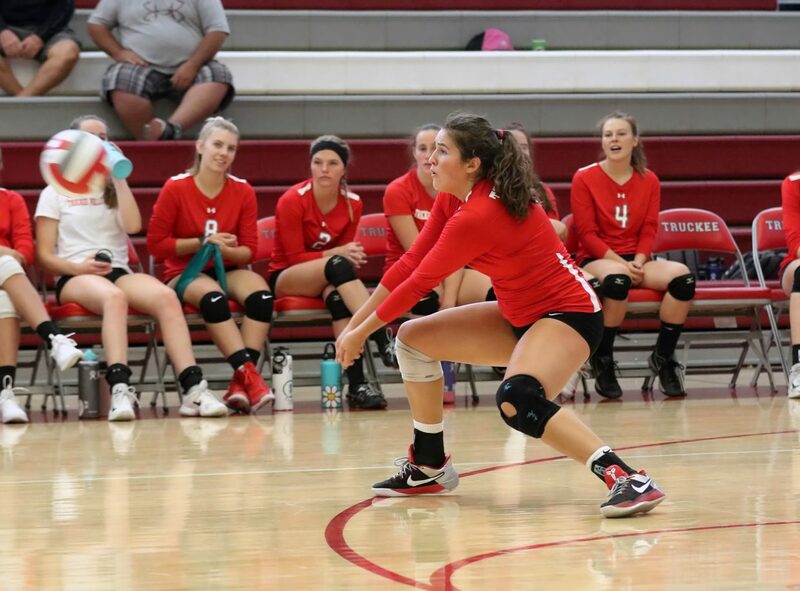 Junior outside hitter Morgan Just led the team with eight kills. 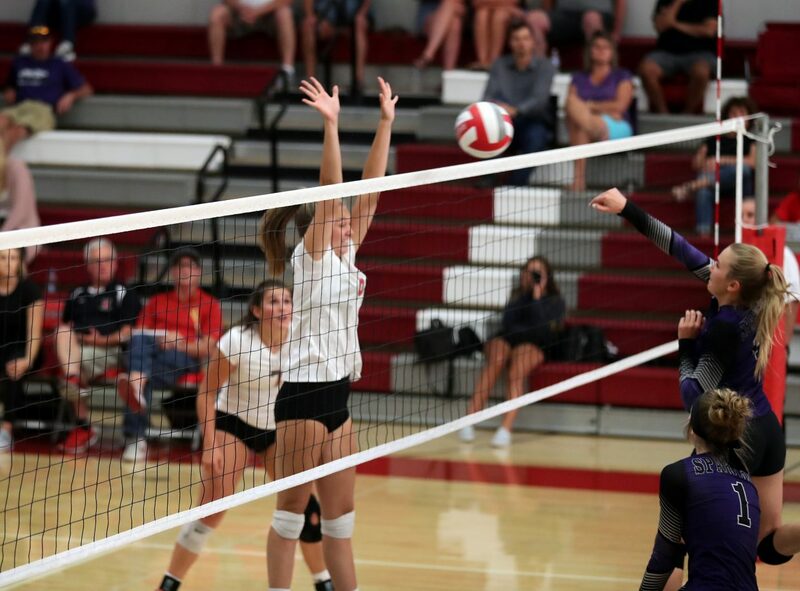 Junior captain Kelly Cross was next with seven kills, followed by fellow captain, senior Ryleigh Hogland, with five kills. 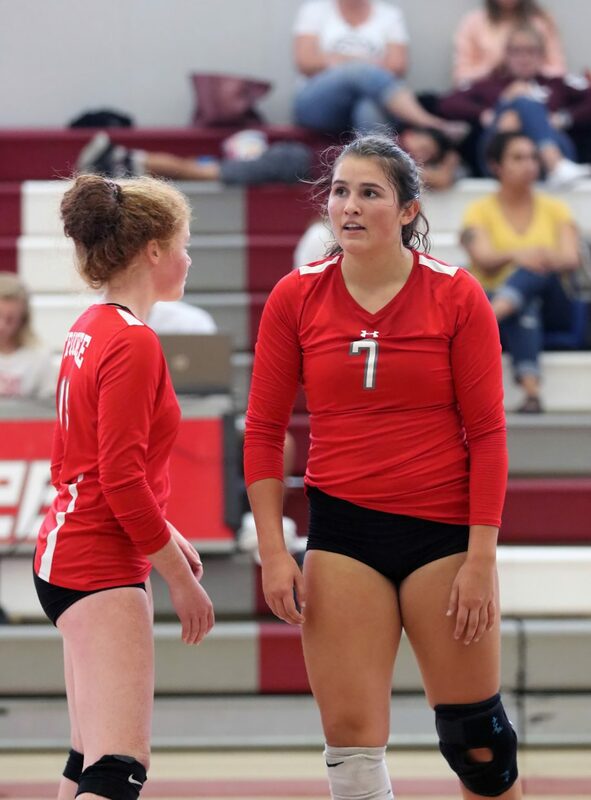 Hogland and junior Kaley Settle combined for eight aces during the match, while junior Maria Galles led Truckee with 14 digs. 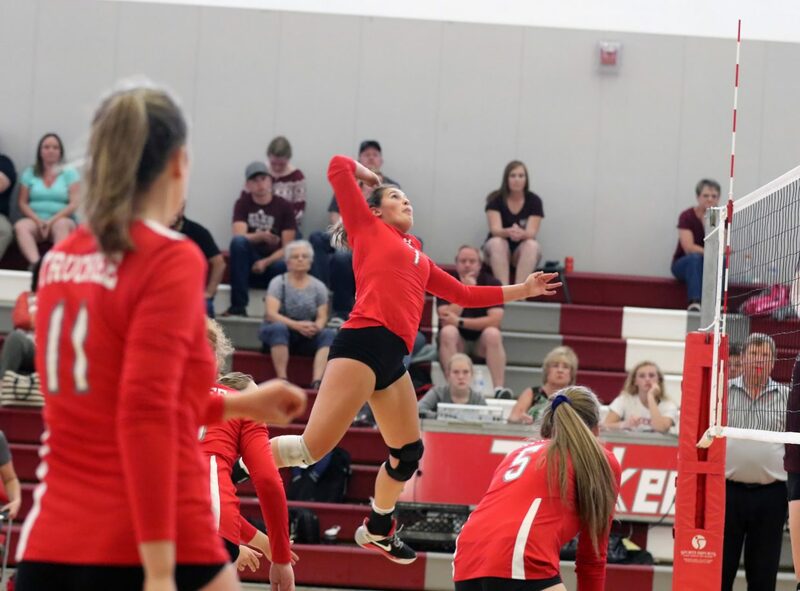 The Wolverines then faced Elko (6-3, 3-1 Northern League) the following day, and notched another league victory — 25-12, 25-14, 27-25. 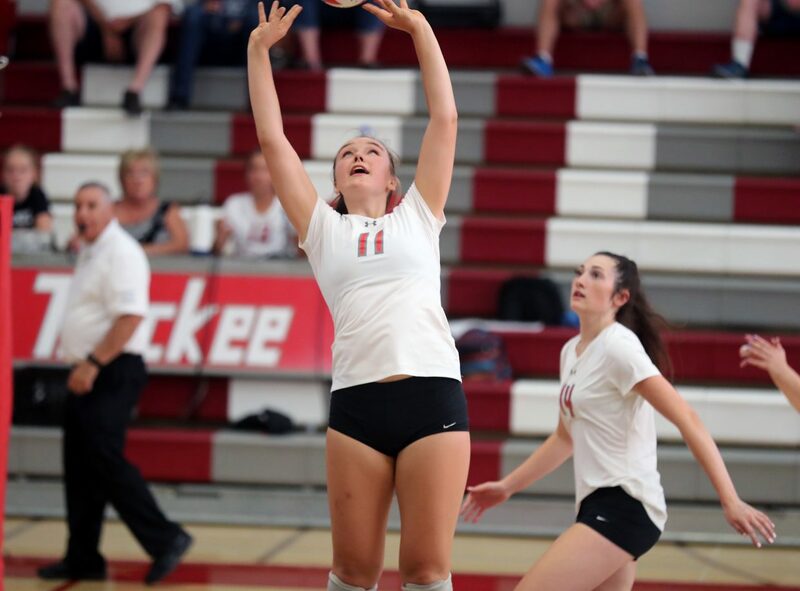 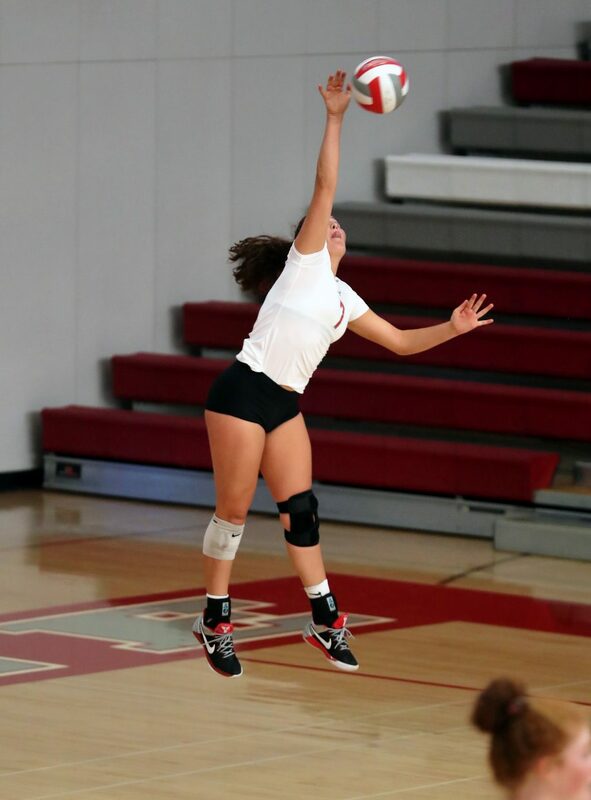 Cross led Truckee with 15 kills, junior Quinn Kirschner finished with a team-high 5 aces and 20 assists, and junior Maria Galles led the Wolverines with 10 digs. 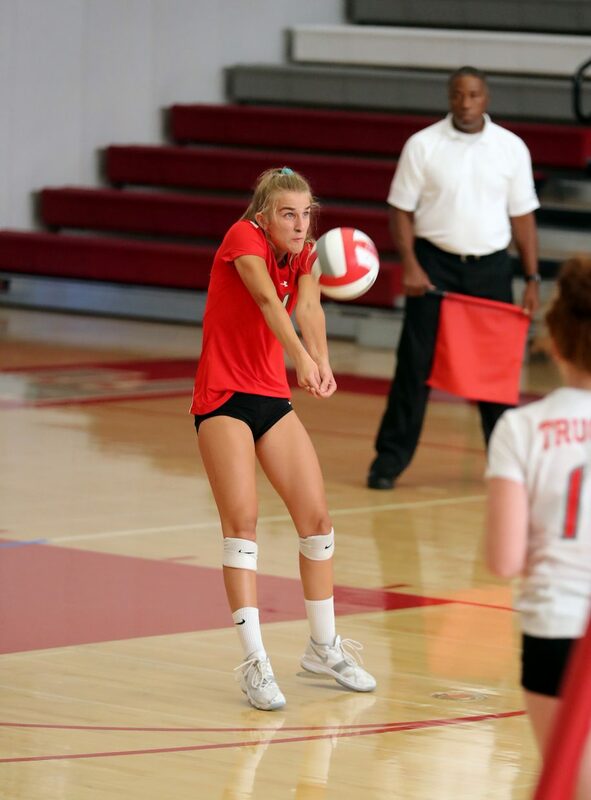 Truckee will next hit the road on Tuesday, Sept. 11, to face the only other undefeated team in league play, South Tahoe. 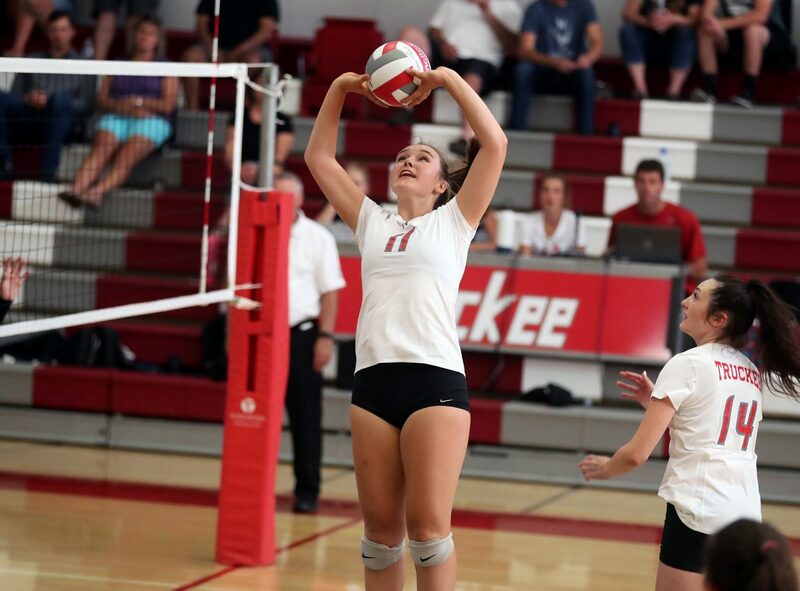 The Wolverines will take on the Vikings (5-4, 3-0 Northern League) at 6 p.m.